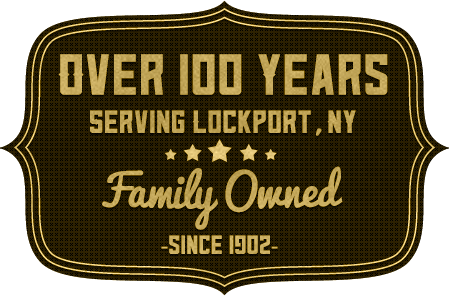 Taylor & Reynolds Funeral Home is proud to have been serving the funeral needs of Lockport families for nearly a century. The business was originally established on February 4th 1902, when Clarence A. Reynolds and Amasa L. Taylor opened the doors at 33 Main Street in downtown Lockport. Amasa L. Taylor asked Mr. Reynolds to go into the furniture and undertaking business with him, calling the business Taylor & Reynolds furniture and undertaking. View our History, Staff, and Contact Information. We know that the last thing you will want to think about when a loved one passes is "how am I going to afford it?" 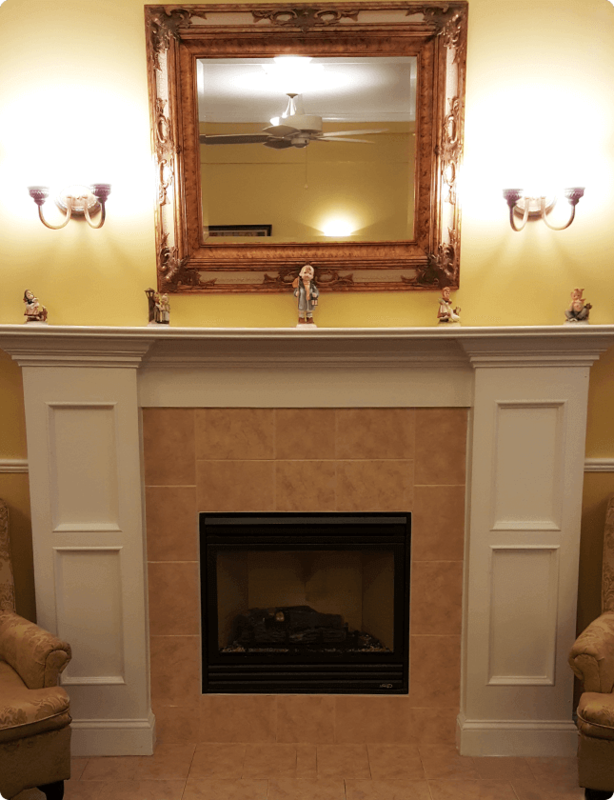 For Over 110 years Taylor & Reynold's Funeral Home has been family owned and operated by the same family, creating a tradition of compassion and quality service to the communities of Western New York. We are NOT corporate owned and we don't have shareholders to satisfy, which means lower prices for our families! Traditional funerals include: 2 day viewing, 20 gauge metal casket, removal, preparation, dressing/casketing, cosmetology, basic arrangements, supervision for visitation, supervision for funeral, facilities for visitation, hearse, memorial cards, and register book. * This is not package pricing. All charges will be itemized on a general price list. 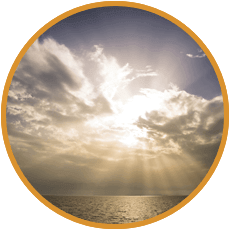 We will assist your family in planning a funeral and choosing the options that suit your families needs and your loved ones wishes in extreme detail. We can set up an online memorial for your loved one. 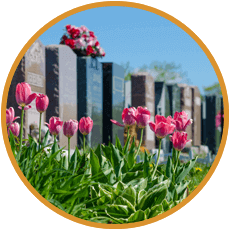 Our online memorials provide information for guests about the funeral services and also provide a tribute to your loved one. 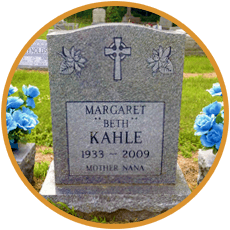 We provide monuments and headstones of many styles, for any budget, to pay tribute to your loved ones. 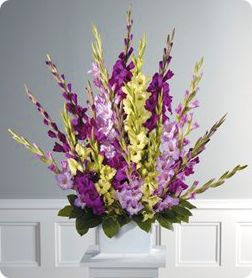 We also offer a large selection of urns for crematory services.